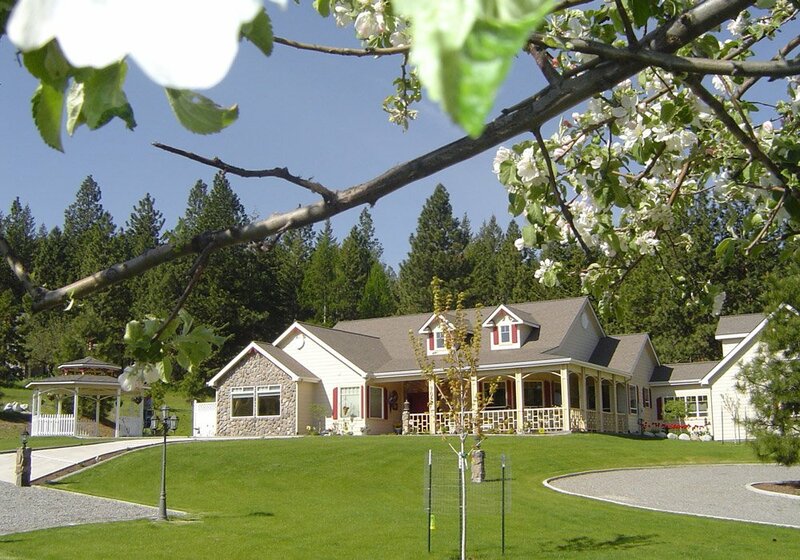 If you are an Idaho BBA member and you would like to post your Inn for sale on this page, please send an email to info@idahobba.com. Request the link to the inn's for sale sign up form. Once we have received your sign up form your submission will be reviewed. We will place a pin on the map to show your location and post your individual property information below the map in the order they are received. We have the ability to post additional photos of your property in a photo gallery. You may submit these photos directly to support@bnbwebsites.com. Please include your name and the name of the property along with the photos you would like posted. IdahoBBA is not responsible for any misinformation posted on this page. Built in 1896, this beautiful Victorian Italianate summer home has undergone several restorations to it's current status as a perfectly appointed Bed and Breakfast and outdoor venue by the creek. The Inn has its commercial catering license and beer and wine permit, along with four guest bedrooms, 3.5 guest baths, four common rooms, a modern chef's kitchen and a covered front porch and deck off the creek. The Inn also has two lower level bedrooms and a full bath and kitchen downstairs for a manager, or for additional renovation potential. In 2012, the exterior was hand-scraped and the wood siding painted, there are three mature apple trees, one plum, two lilac, and a raspberry patch. Please see our website for more details and pictures. 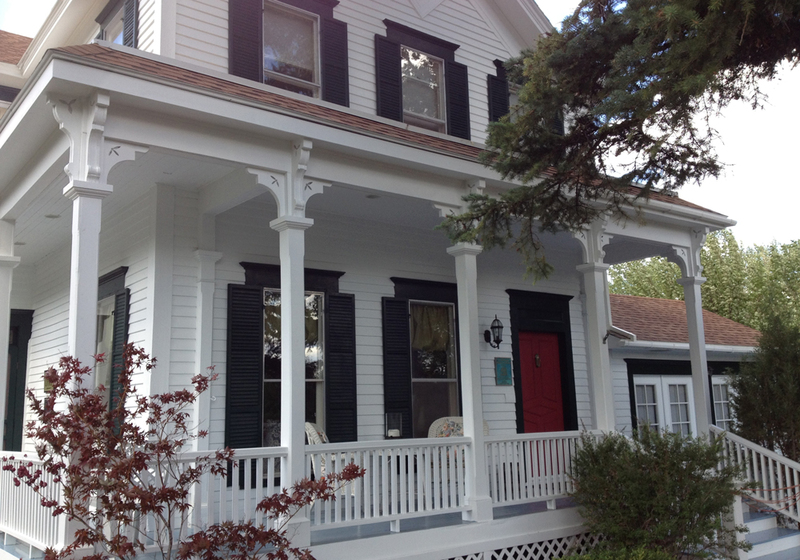 American Country Bed and Breakfast !SOLD! Beautifully maintained 4 room inn. Loaded with features throughout. Separate upper level owner's living quarters. Turnkey operation includes 5 days of training if wanted. 1,700 sq. ft. steel structure barn with RV door access; 3 RV hookups. Stroll through the trees to a Tree-House large enough for queen bed and deck. Heated 3 car garage. Two separate heating and cooling systems for inn.